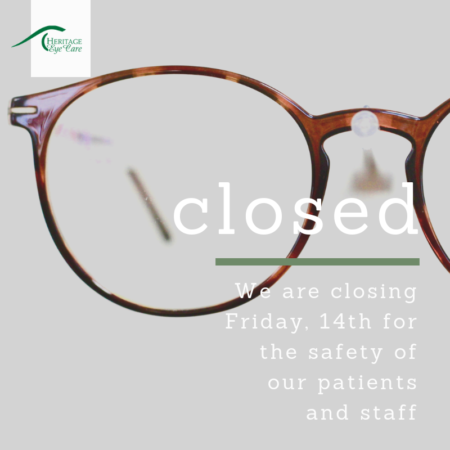 We will be closing the office this Friday for the safety of our patients and staff. We will be calling to reschedule your appointments, or you are welcome to make use of the online appointment request option to reschedule your appointment for your convenience! Thank you for your understanding, and be safe!